This category covers Game Parlours including Lazer Tag, Arcades, Online Gaming cafes and more. You'll also find links to online contests and promotional competions offering prizes, ticket giveaways and free gifts! 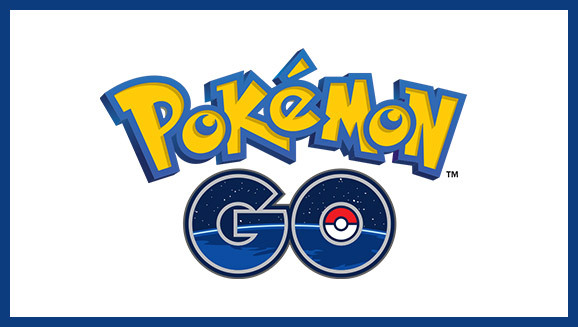 Nows your chance to discover and capture the Pokemon all around you so put your shoes on step outside and explore the world with Pokemon GO. Youll join one of three teams and battle for the prestige and own ..